Wow! The year is flying! Your child is growing by leaps and bounds! How exciting to see their progress! Remember that the week of April 1 – 5 is Spring Break. Have fun and make a memory. * Buses/Chaperones leave at 9:15 and return by 1:45. * If your child is eating the sack school lunch, then please don’t worry about sending a lunch. Lunches packed from home need to be in a paper bag & disposable/throw away containers. We will be throwing everything away before leaving the lunch area. * Wear the class t-shirt (it says Blackwell Bulldogs Kindergarten). If you did not purchase a class t-shirt, please have your child wear a shirt that is the same color as your class t-shirt. 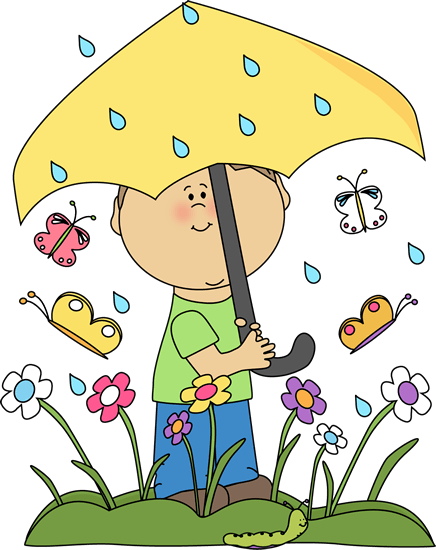 Egg Drop–On Thursday, April 18th, we will be doing an egg drop from the top of the playground slide. Please help your child package one raw egg that can be dropped from the slide and survive! Place one raw egg in a baggie. Package your raw egg (already in a baggie) so it will not break when it hits the ground when dropped from the top of the stairs (ex. package using styrofoam, bubble wrap, tissues in a box, etc). Size of the package may not exceed 7”x7”x7”. Label the package with your name. Bring the egg inside the package by Wednesday, April 17th. Egg Hunt–Please bring in 12 plastic eggs stuffed with wrapped candy/stickers by Wednesday, April 17th. 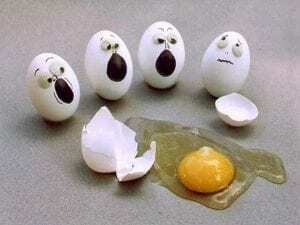 Please tape the eggs to keep them from opening easily. You do not need to bring in a basket. 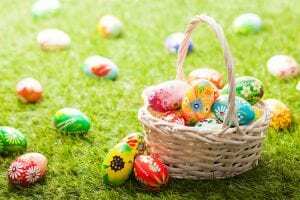 The children will be making bags to collect their eggs. Keep working on those important sight words and reading daily! The skills your child is learning will help make him/her a better learner for life. 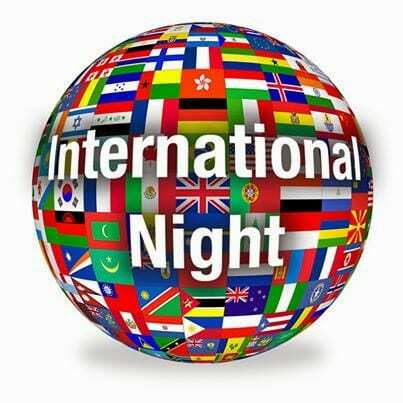 These are important days! Enjoy them! Happy Spring! Please make sure your child is getting adequate sleep each night. With the time change, many children could be extremely tired this week. These days are so important to your child’s future academic success and rest is a vital component to that! 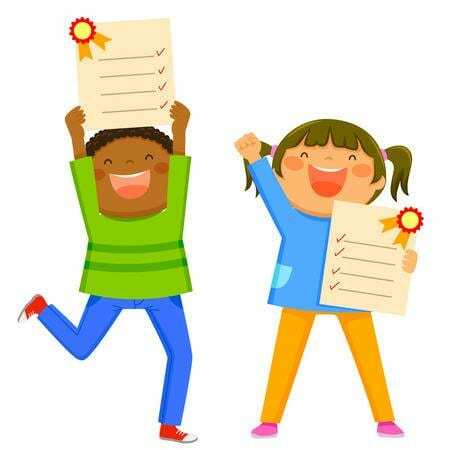 *REPORT CARDS-March 22nd-This is a communication tool for you to see what we have covered and to know whether your child has shown a mastery of that concept. Please feel free to contact me if you have any questions. 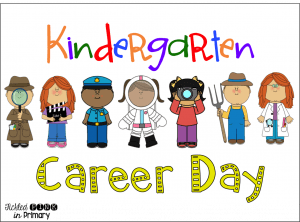 *COLLEGE/CAREER DAY-March 29th-Your child may dress up in an outfit that shows what they want to be when they grow up. We will be having special visitors from the community who will share about their careers. 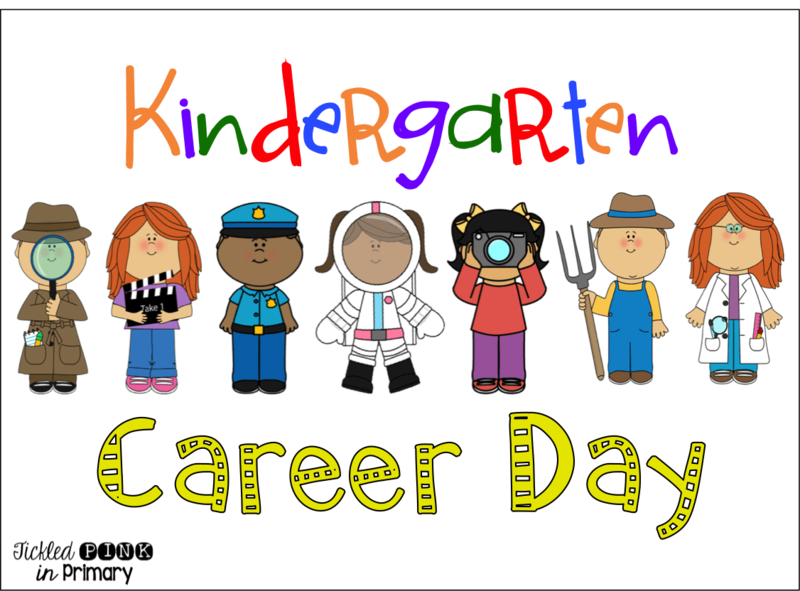 If you would like to come and share about your career with our class, please let us know. 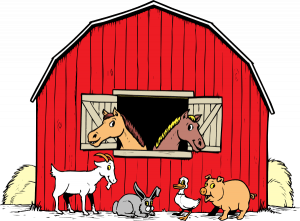 *FIELD TRIP-April 9th-The Art Barn-We will be able to have some hands-on learning experiences about animals and plants which correlates to our science standards for Quarter 4.. We will take bagged lunches from school. However, if you would like to send a lunch from home, please make sure that everything can be thrown away when your child is finished. If you would like to chaperone, please let us know. The cost is $11.50, paid in advanced to the school. You may meet us there or follow the buses in your vehicle. Please return the permission form and payment as soon as possible. The due date is Friday, March 22nd. Remember International Night will be this next Thursday, January 31st, at 6:00. 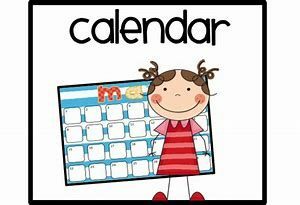 The PTA will have a short meeting, the 1st and 2nd grades will sing, then there will be a time of browsing the displays that parents and teachers have developed. This should be a fun night of learning and community. Our STEM field trip to Sparkles is Tuesday, February 12th. Thank you for returning the forms promptly and thank you to the parents that will be chaperoning. Remember that no other children are allowed to go. We are looking forward to our field trip! Six Flags Reading Club Lists are due by Friday, February 25th. No late forms will be able to be submitted. Your child will get a ticket to Six Flags if he/she has read 6 hours as recorded on the form that was sent home previously. We are sending home the form again if you have lost yours. 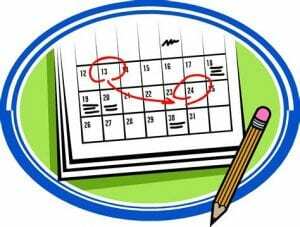 Please make sure you send in a note explaining your child’s absence the day your child returns to school. The office needs to record the reason for the absence. Thank you! Keep working on the Sight Words and Daily Reading. You are helping build a strong academic foundation for your child. Next week we are sending home a list with an item checked for you to donate for our grade level Kindergarten Thanksgiving Snack Feast which will be on Friday, November 18th (this is not the lunchroom special feast). 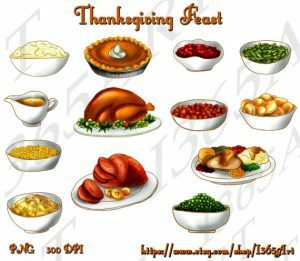 Thank you in advance to each one of you who will be contributing items for the students’ Thanksgiving snack “feast.” We will have a great time while also pretending we are Pilgrims and Native Americans at the first Thanksgiving feast. Please let us know if you have any family members who are Veterans. Fill out the mini-poster that we sent home and we will display it in our hallway. 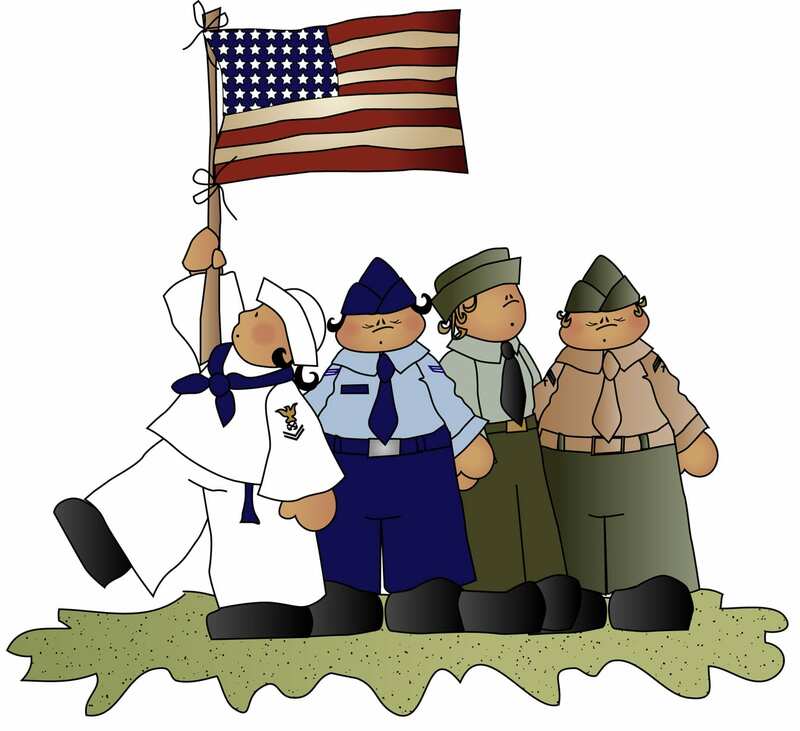 We would like to recognize them for their outstanding contribution to our country! The students will be making a Wish List for the Book Fair on November 9th. This list is made by your child from the books that are displayed for the Book Fair, which will be held November 12-16. Please feel no obligation to purchase these unless you so desire. The Book Fair is a fund raiser that helps Blackwell maintain an excellent media center. Parents are invited to the special Thanksgiving meal for lunch on Wednesday, November 14th. Please plan to be at school by 11:00. We will be going to lunch a few minutes later that day because of the expected larger crowd. Please wait for us at the top of the stairs after you sign in. The cafeteria staff does a wonderful job preparing a traditional Thanksgiving feast. You will not only enjoy the meal but also the fun time spent sharing the experience with your child. The cost is $3.75 for guests. You may also spend some time with your child in the Book Fair after the Thanksgiving meal on Wednesday if you are able to come. 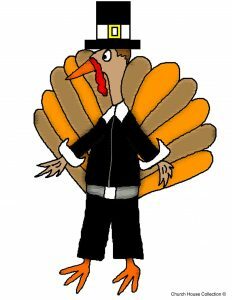 Thursday night, November 15th, is Family Turkey Bingo Night for the Book Fair. Please come and browse. Proceeds from the sales benefit our school. 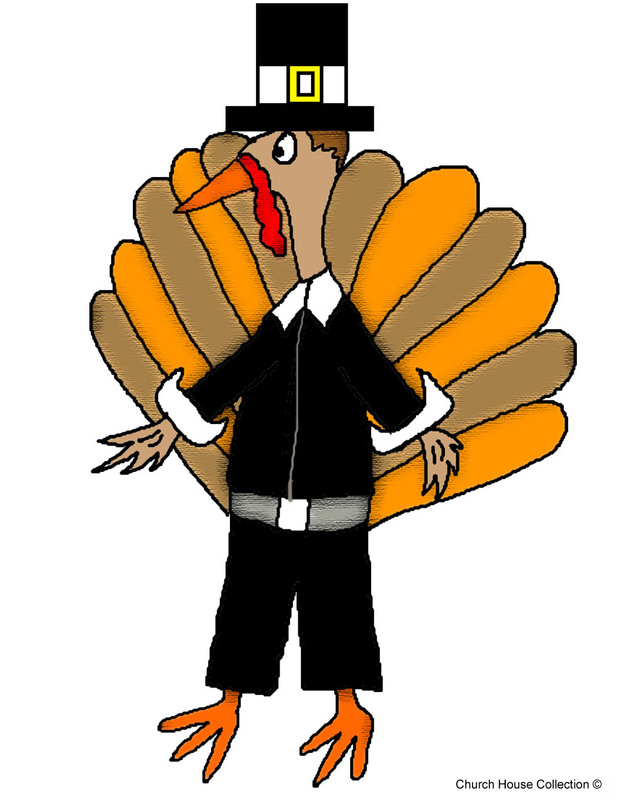 We have sent home a Family Turkey Page for you and your child to decorate in a creative way. We will be displaying your Family Thanksgiving Turkeys in the hallway. Feel free to use your creativity and help your child decorate their turkeys with anything you would like. Please make sure the parts are secured well. Send it in as soon as you have finished. Let them get a little C-R-A-Z-Y and CREATIVE! Because of the changing weather, illnesses are becoming more prevalent. 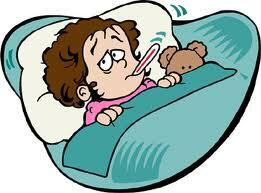 If your child does get sick, remember your child needs to be free of fever for 24 hours before returning to school. Notes about the absence from the parents should be received within 3 days of the absence. 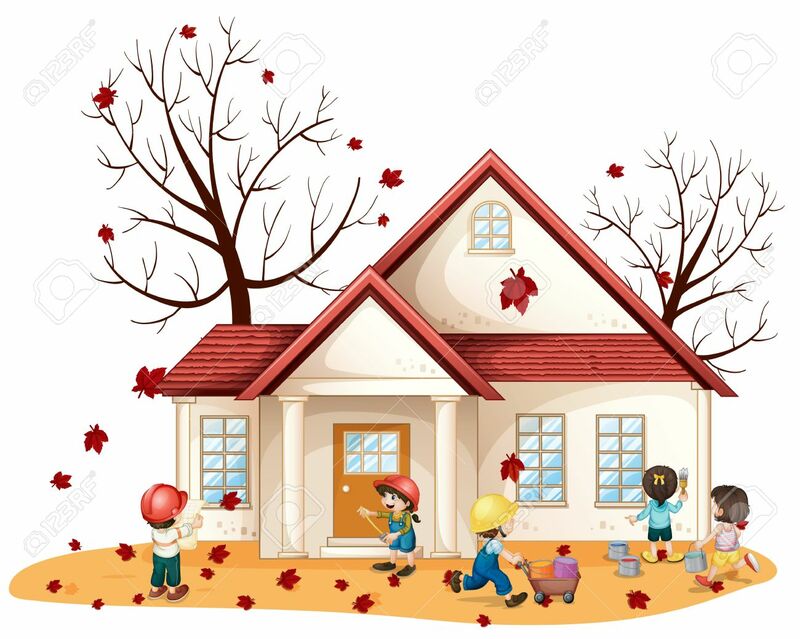 What a beautiful time of year! The leaf colors are dramatically changing. At the same time, your child is dramatically changing. 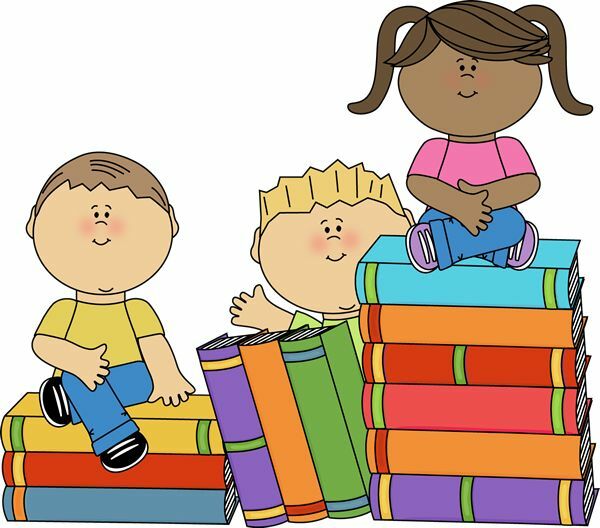 The next two months are critical to your child as we continue to lay the foundation for reading. It is exciting to see their progress as they move toward reading. Please read with your child every day. Studies have shown how critical this simple practice is in developing excellent readers. Remember this next week is conference week. Students will be dismissed 2 hours early. We will send them home their usual way unless we have a note from you. We are looking forward to spending time with you and talking about your child! This is a very important time to celebrate your child’s progress and to address any concerns or questions. Since our time is so short, please be prompt so we can make use of every moment. We will be meeting in our rooms. Can you believe our 50th day of school is this Wednesday, October 17th?! 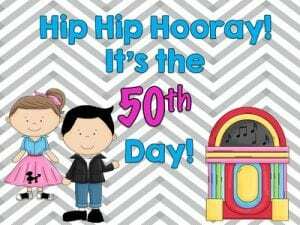 To celebrate 50 days of kindergarten, we will be having a 50th day celebration! We will go to other Kindergarten classrooms to show off our 50’s costumes. You may dress your child up in 50’s attire, but it is not required. Some ideas on dressing up can be anything from poodle skirts to jeans and a white t-shirt with slicked back hair. Please do not go out and spend money on an outfit. What you have at home will be fine!! 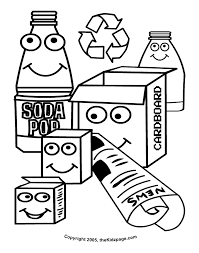 Please remember to continue to collect recyclables for our STEM project in a few weeks. Please send in a few of the following items: Empty cereal and shoe boxes, paper towel and tissue rolls, aluminum foil, wide wooden craft sticks, masking tape, newspaper, rinsed milk jugs…Thank you! Get ready for Math Night! Come and explore the wonders of math. Everyone is invited, Kindergarten through 5th grade. Parents you can get some shopping done and help your child with the math project. Mathnasium will have a table with games for everyone. Enjoy an evening of real world applications to solve math problems. Thank you to our sponsors: Kroger @ New Chastain Corners and North Marietta Mathnasium. _______________________________________________________________________________________ We are looking forward to our field trip to The SunTrust Stadium on Thursday, September 20. We will leave the school at 9:15 and return by 1:45. We will eat lunch there. The school will have bagged lunches for us. If you decide to send a lunch from home, please make sure everything can be thrown away-no lunch boxes or thermoses. If you have not returned your child’s permission slip and payment, please do so ASAP. The deadline to return it is Wednesday, September 12. Thank you to all our chaperones for helping! 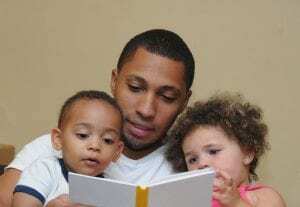 *READ ALOUD WITH YOUR CHILD EVERY DAY. WORK ON THE RAINBOW WORDS EVERY DAY. Remember to read with your child and continue to work on letter names and Rainbow Words. Let your child show you how they are learning to sound out words using the letter sounds that we have learned. 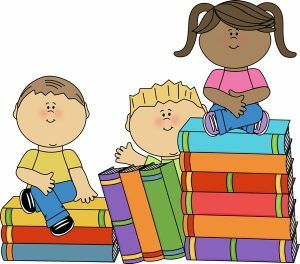 This practice will help them be ready for reading skills! Ready for a New Year!! Come by and meet the teacher, see the classroom, drop off supplies, grab a car rider number, sign up for ASP & lunch accounts, join PTA. 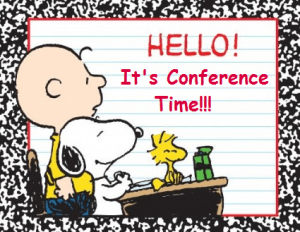 Wednesday, August 1st: First Day of School! The building welcomes students beginning at 7:20. The tardy bell rings at 7:50 and students should be in their classroom by this time. Breakfast is served in the cafeteria from 7:20-7:45 for those eating at school. 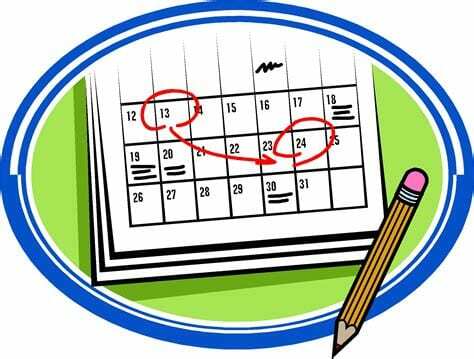 Parents are invited to come back at 6:00 for an opportunity to meet with your child’s teacher and learn more about their classroom and routines. This is a great time to ask questions and learn more about some of the things we will do this year. On Friday, April 27th, Blackwell will have its annual Field Day. This is a day of outside activities coordinated by our coaches. Make sure your child wears their class T-shirt and athletic shoes. Also please put sunscreen on your child before school that day, because we will be outside most of the morning. 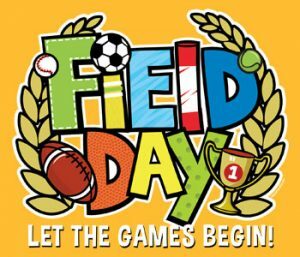 We are in need of adult volunteers to help make Field Day a success. They would like to have volunteers from each classroom. Please email the coaches at Amanda.spence@cobbk12.org if you would be able to help with any or all of that day’s activities. 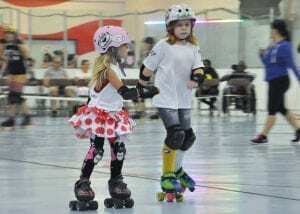 The coaches are asking that no younger siblings accompany the volunteers that day. The activities will need the adult’s full attention in order for the day to go smoothly. 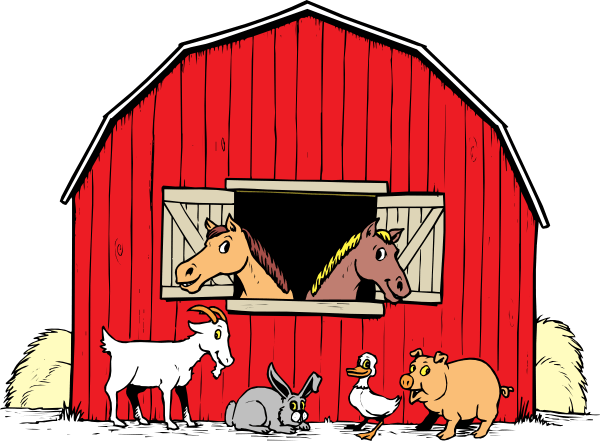 We would love to have your help! 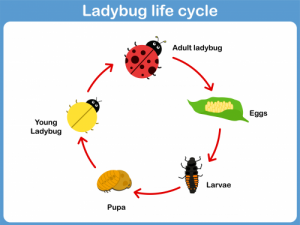 Each class is enjoying learning about the life cycle of ladybugs. We used science funds to order ladybug eggs so we could watch them grow into adult ladybugs in our Ladybug Land. We are also learning about plants and what helps them grow. Spring is a fun time! Remember to continue practicing your home address, reading, and writing daily. These are easily lost if not reinforced. We had a great time celebrating Read across America Day. 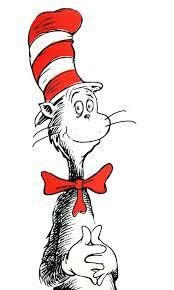 Each day we read a different Dr. Seuss book and did activities that went along with that book. We made Dr. Seuss hats, worked on rhyming words, learned facts about Dr. Seuss, and enjoyed wearing our pajamas on the day we read I Am Not Going to Get Up Today! We had wonderful costumes from a wide variety of books for our parade. We also had guest readers from the KSU football team. We are still working hard on our sight words. The required number of words your child needs to recognize increases each quarter. Please review these often at home. Report cards will be going home on March 21st. This is a communication tool for you to see what we have covered and to know whether your child has shown a mastery of that concept. Please feel free to contact us if you have any questions. *REPORT CARDS will be going home on March 21st. This is a communication tool for you to see what we have covered and to know whether your child has shown a mastery of that concept. Please feel free to contact me if you have any questions. *FIELD TRIP-March 27th-We will be going to Sparkles for a STEM field trip. We will be have a special STEM lesson about motion, force, and gravity while using roller skating as a real-life example. We will have pizza for lunch at Sparkles. If you would like to send a lunch from home, please make sure that everything can be thrown away when your child is finished. If you would like to chaperone, please let us know. You may meet us there or follow the buses in your vehicle. We are off to a great start for 2018! Your child grew by leaps and bounds over the winter break. We look forward to seeing your child’s reading and writing skills progress as they begin to make letter sound connections. Monday, January 15th, is MLK Day holiday. There will be no school that day. 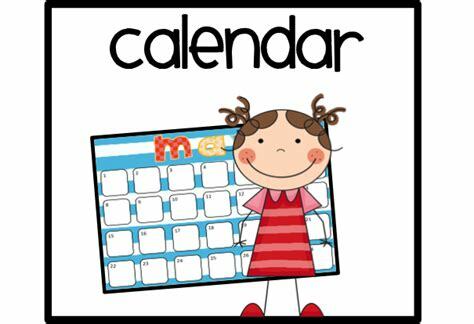 Monday, January 22nd is the 100th Day of School. Bring in a poster with 100 objects on it. We will be doing a variety of activities that emphasize number concepts to 100. Let your child’s imagination run wild. Have fun! 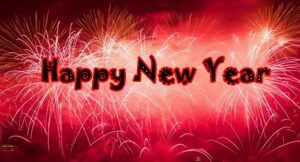 Have a great start to 2018! We love your child!